Masterclass with the founder of Vibe Cycle, Delvin Clarke! Delvin will be joined by our fantastic teachers who are guaranteed to provide fun, excitement and a great workout. 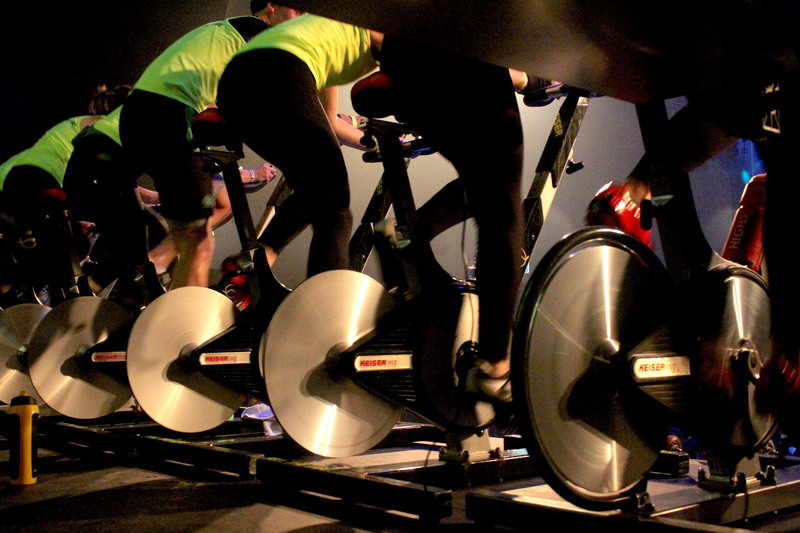 Vibe Cycle Indoor Cycling Concepts concentrates on the power energy and rhythm of the music with a whole of of Fun. 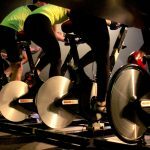 If you love Music Fitness and indoor Cycling this is definitely the class for you.